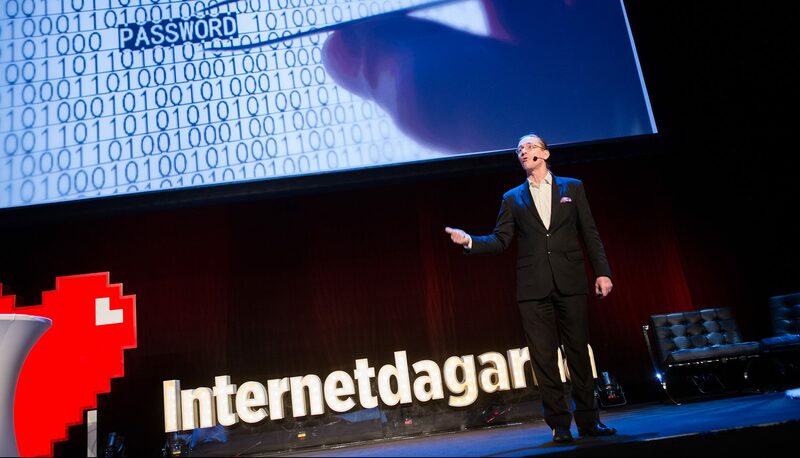 Internetdagarna is the most important Swedish meetup for everyone that loves internet. For the 19th year in a row, thousands of professionals meet to be inspired, learn and socialize. Aigine will be there and talk artificial intelligence in general, and collaborative cognitive learning especially.